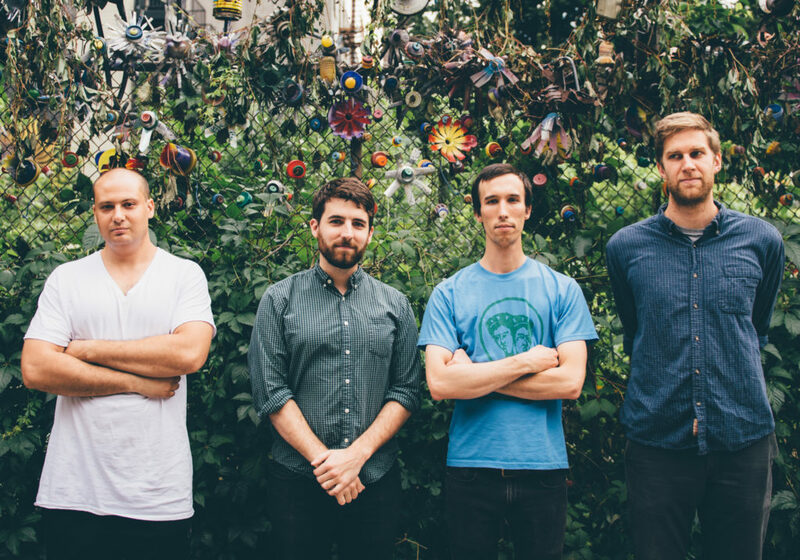 Happy Place is a two-drummer, two-guitarist New York based quartet, featuring the writing of one of the drummers, Will Mason. Mason’s Beams of the Huge Night was an AMN Pick of Year for 2015. Here, he is joined by Austin Vaughn on drums, Andrew Smiley on guitar, and Will Chapin on guitar. With this unconventional lineup, Mason and team gives us a tour of eight neurotic tracks, most under four minutes, but with a centerpiece more than three times that length. 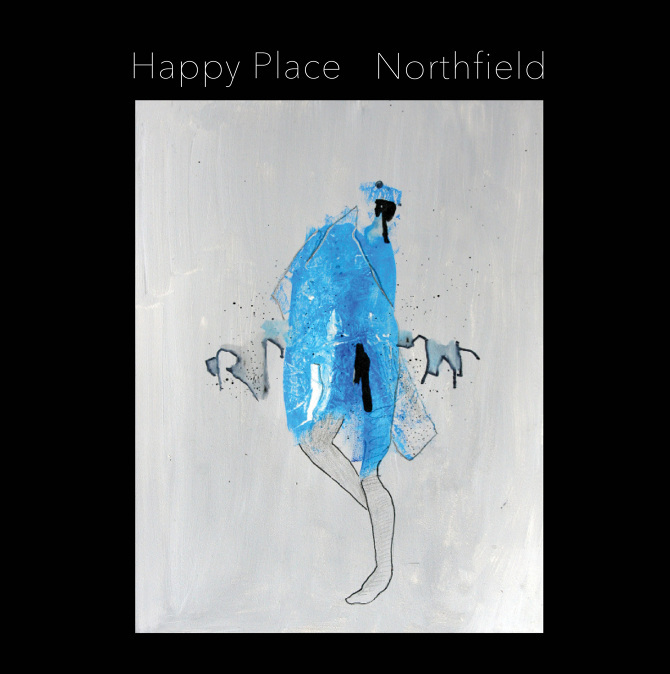 Unlike Mason’s jazz-inflected Beams, Northfield takes a jangly post-rock route. Structurally tight, Happy Place boils with tension. While seemingly a simple layering of interlocked rhythms at first, later tracks on the album prove this initial reaction to be inaccurate. Particularly, Rupture! features start/stop patterns and complex guitar interplay, and Rapture! (the long piece) is a wall of sound punctuated with speed-picking. The latter also provides room for some controlled improv. Still, texture takes a role commensurate with that of melody. Comparisons? Try Don Caballero, 80’s King Crimson, Battles, and – according to Mason – Scelsi and Beefheart as well. While you can certainly hear all of the above in places, Northfield is its own animal. Happy Place comes off as a band that would likely be superb live. Big Ears Festival, are you listening? Northfield will be out in late October on Exit Stencil Records.